Every race edition, sailing into Qingdao has proven a memorable experience for the Clipper Race fleet. Each team takes to the stage for an individual Welcome Ceremony and are treated like film stars on the red carpet as the media flocks to cover the arrivals. Unsurprisingly, the best reception is saved for the Qingdao crew that is representing China’s Sailing City around the world. This time, leading the team is Bob Beggs, whose career has taken him all over the world, and yet, this stopover will mark his first visit to China. In order to share the experience, Bob’s wife Carol is also flying out to the city. He says: “I’m very much looking forward to Qingdao. It will be the perfect opportunity to see a great nation from the heart of the country and experience it with so many people there to show us around and educate us on the culture in China." Bob is from Manchester and spent 18 years as a British Army commando before starting his own sailing school in Plymouth. 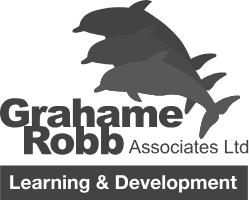 Sailing has played a huge part in both his personal and professional life. With 17 Transatlantic crossings, five Round Britain and Ireland Races, five Fastnets and an impressive victory in the Times Clipper Race 2000, he is not short of miles in his log book. “I really got into racing after a Transatlantic from Plymouth to Newport, Rhode Island, USA, in 1992. That was my first long, singlehanded trip, it took 28 days and was fantastic. Four years later, my wife also did it. I was on a multihull and she was in the Corinthian class. I proposed to her when she arrived, so I think that made up for coming in before her. 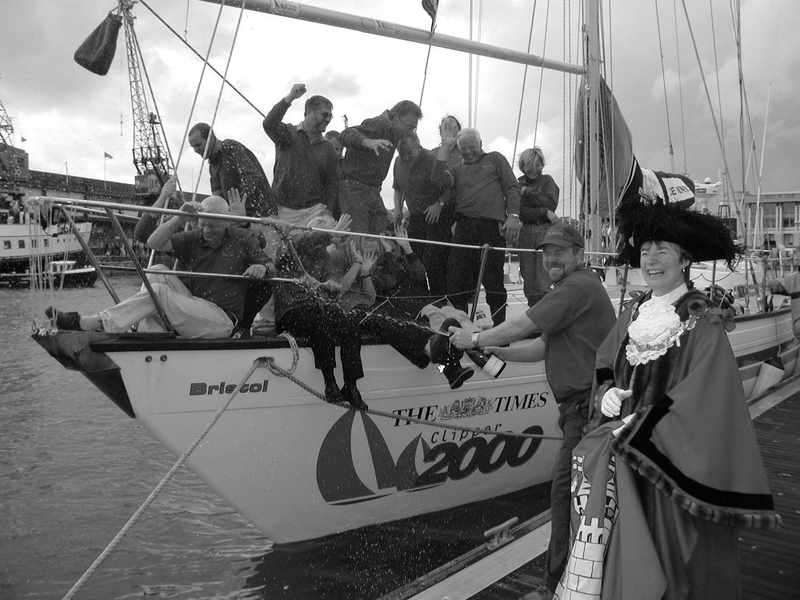 In 2000, Bob won the Clipper Race as the Skipper of the Bristol team. Sixteen years on, he has seen the benefits the race had on members of his crew who used it as a platform to achieve other goals and ambitions. Bob stepped in to lead Qingdao from Cape Town after the team had completed the first two legs of the Clipper 2015-16 Race. Unlike in 2000, this meant that there was little time to get to know the crew before setting sail, but he says this is something they’ve been working on as they continue their circumnavigation. “Like any team when a new person joins, it takes time to settle in and to understand each other, so we’ve had that time now and that’s been good. People know how I perceive things and how I think and I’ve got a better appreciation of how the crew think and what their priorities are. “When I joined the team, my predecessor Igor had already instilled a winning ethos in the crew, set the pace that they were a racing boat and wanted to do well. There are always two goals. With 20 crew you can have 20 goals pulling in different directions. But the two main ones are those that want to win and those that see this as an experience, an opportunity to do something different and take time out from busy lives back home or perhaps help them get over some difficulties in their past," he added. “Given the nature of the race, and even sailing with any amateur crew, a lot of the time it will be their first ocean crossing and for some it could be the only one they will ever do, so it’s important for the Skipper to create an atmosphere and get the most out of it so they enjoy themselves. It’s about people, all these things are about people and the adventures of going somewhere new. It’s also nice to arrive in a new country without passing through an airport and doing it under your own steam,” he added. Away from the race, Bob is an adrenaline junkie with numerous skydives, scuba-diving and skiing amongst his favourite hobbies. For the latest estimated arrival times in Qingdao click here. To see the exciting list of events planned for the Clipper Race crew in Qingdao click here.